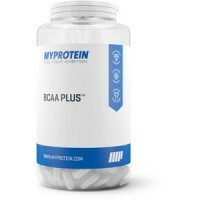 BCAA: THE BUILDING BLOCKS OF PROTEINHere’s your essential amino acid supplement, containing an optim..
Why did we design BCAA Plus?Branched Chain Amino Acids (BCAAs) make up 35% of lean muscle mass. 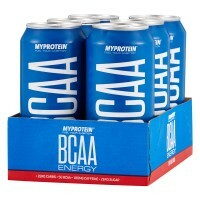 This..
BCAA ENERGY | REFRESH. 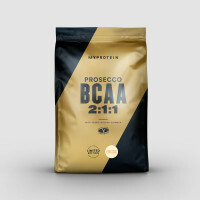 REFUEL. 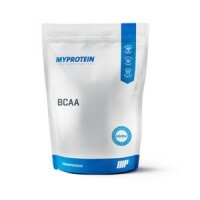 RECHARGE.Quench your thirst with BCAA Energy, packed with amino acids..